Just going to make a quick announcement about our new raffle guys. We’ve mentioned this on #BTS last week but since we were having PC problems we managed to start the rafflecopter late. 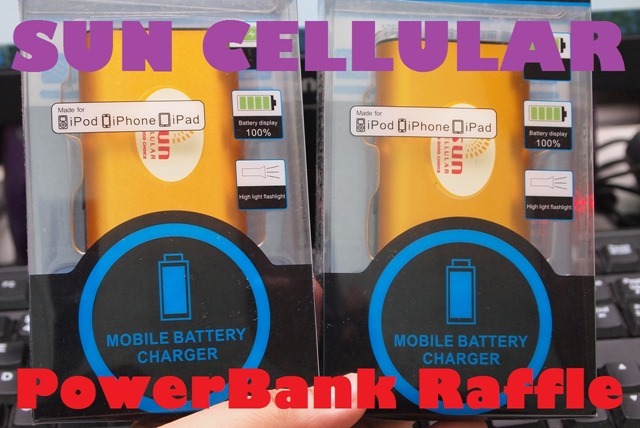 Either way, you got your code word and everything else is easy to hop over the jump to join our Sun Cellular PowerBank Raffle! Remember, the first draw is tonight live on the #BigTimeShow! Thanks and good luck! Oh and don’t forget to watch today’s BTS to get the next codeword!